We arrived in Duisberg this morning to a bit of temperature drop, after Budapest’s 30 degrees. Our hotel is great, and there is wireless, yay! As usual, I am rooming with Nikki, and we are amped to be back in Germany for another regatta. 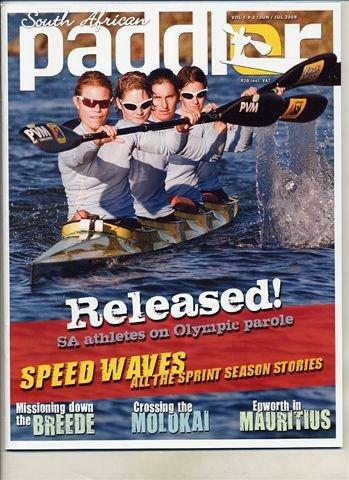 I posted the cover of the latest SA Paddler magazine above. I haven’t seen it yet, but my mom sent me that scanned copy of the cover. I’m super stoked that our boat made the cover. 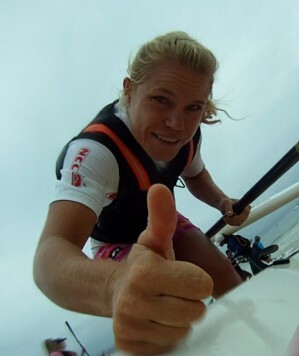 Women’s paddling in SA is at such a high standard at the moment, so I’m really glad we’re getting some coverage. OK, that’s all for now. Will hopefully get on the course just now to stretch out.